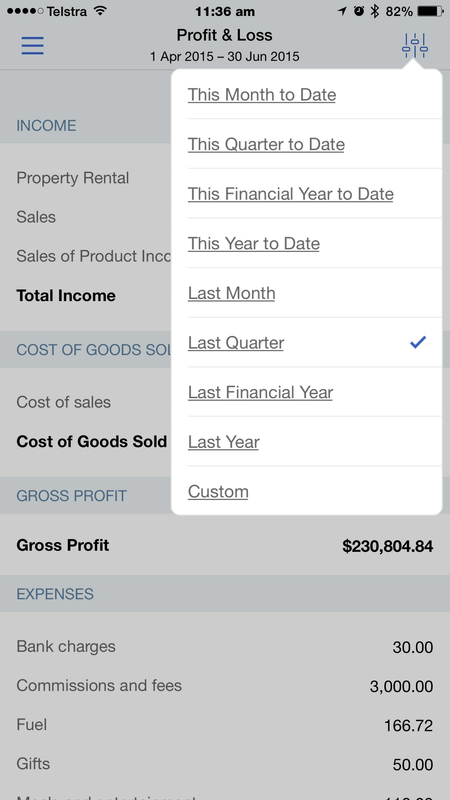 QuickBooks Online has a wide variety of built-in reports to show your clients where their business stands. The Plus version has over 65 reports, once you start to customise these reports the number is limitless. Your clients do not have access to the Accountant Reports Feature. 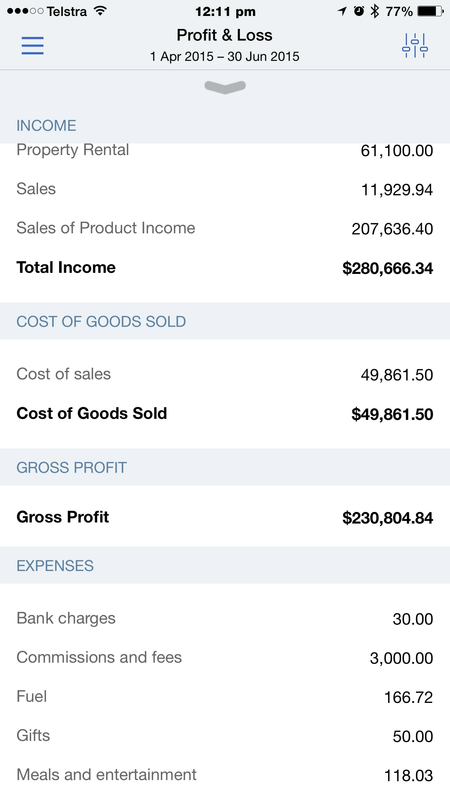 You will see this when logged in through your QuickBooks Online Accountant on the right hand side of the Reports Page. 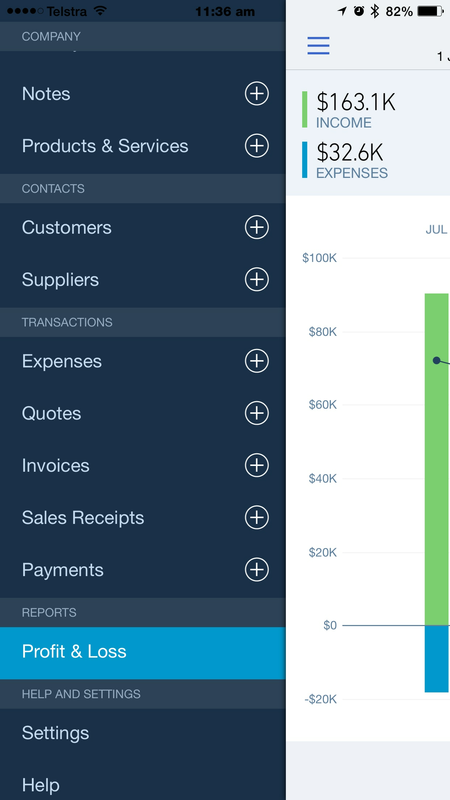 From within this screen where you see (Accountants Only) you know that these reports are only found in the Accountants version of QuickBooks Online – as in Adjusted Trial Balances (Accountants Only) below. Click > Change Columns this will take you to a smaller window which acts like a mini report writer. As you can see below highlighted on the left hand side are Tax Amount and Tax Code. Click > Add this will add both of these to the right side column. From here you can remove column headings you do not want to see in your report. On the right hand side you will see small Change Order buttons – this will move the order of the columns up and down as you would like them to be seen in your report. 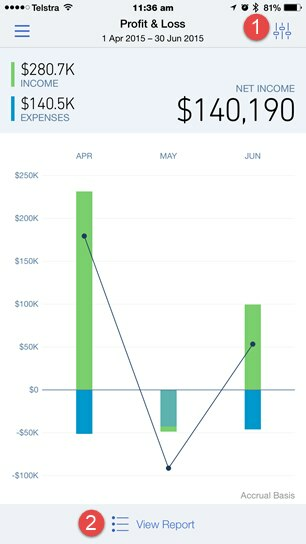 A great feature for your practice to utilise is Management Reports. This allows you to easily customise a professional package of reports for your clients. They come complete with a cover page, table of contents, preliminary pages, reports and end notes as well as other custom features. For a step by step guide on this process see here.